Beads, pendants, charms and other goodies. Specials, sales, close outs and limited offers. These specials, sales and limited offers are burning! Some items may return, others you may never see again! grab it before it turns to ashes!! 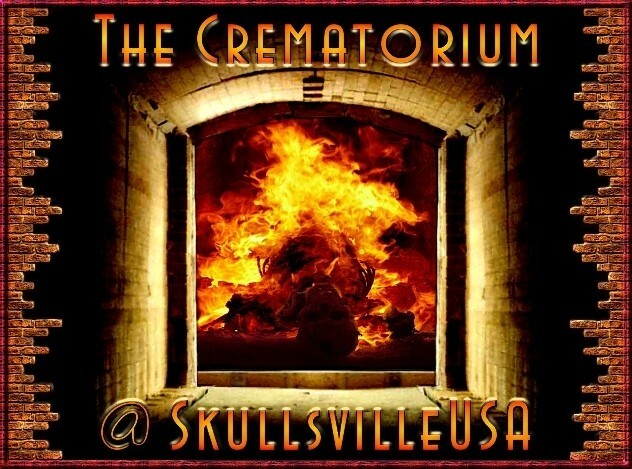 If you can't handle the heat, stay out of the Crematorium! * Shipping prices on this site are for US shipping only. If you live outside of the USA and wish to purchase something from this page, eMail us! with a beading hole of about 4.25mm wide. Extremely limited quantity on hand! Add To Cart button next to the quantity you desire. 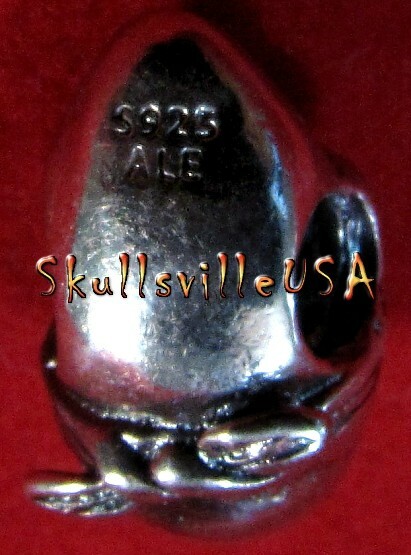 Orders outside the USA please check out via the Skullsville Shopping Casket! If you want more than 6.
you can adjust your desired quantity in the PayPal Shopping Cart. Give us some time while we move into our new digs!